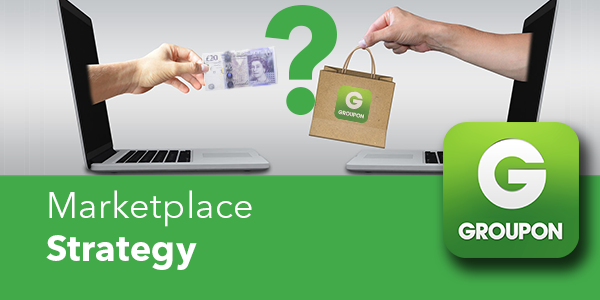 Marketplace Strategy: Why Sell on Groupon? Why should I sell on Groupon? You may not think of yourself as a bargain hunter, but you’re sure to be aware of Groupon and their daily deal emails, where companies could list offers to draw customers to their business with exclusive deals. Over the past few years, Groupon has capitalised on the trust they built with millions of customers who successfully purchased deals through them to develop Groupon Goods – a one-stop shop for every day, brand name essentials and one-of-a-kind finds where customers can find quality products at low prices from sellers like you. 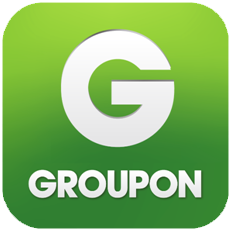 The Groupon Goods marketplace maintains a higher than 90% customer satisfaction rate due to the outstanding customer service it offers their buyers; it’s a trusted marketplace, where you can quickly build your brand’s credibility outside Amazon and eBay. For eCommerce sellers, Groupon Goods gives you the ability to sell your products to over 50 million active customers globally, and more than 15 million in the UK alone – an enormous reach. And like Amazon and eBay, selling on Groupon doesn’t need to stop with just the UK – you can sell on Groupon throughout Europe and beyond to further extend your potential customer pool. Groupon’s smart product marketing uses a relevance engine to promote your products to customers who are likely to buy them, based on demographics and location. 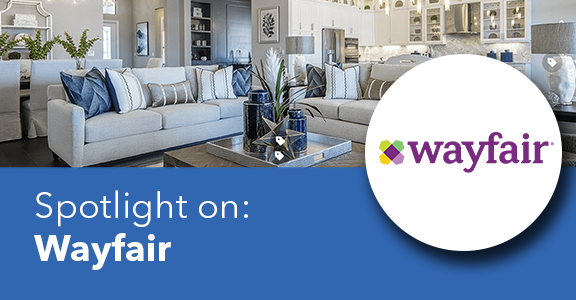 Customers may not be looking for your products specifically, but Groupon will highlight and promote them to people with a history of buying similar items, or in areas or age groups that tend to buy them. This sort of promotion and segmentation would normally cost a lot of money or time to achieve yourself using PPC ads. Most of us are aware how mobile eCommerce sales are continuing to grow year-on-year, and listing your products on Groupon means they are automatically available to customers on the Groupon mobile app, which is currently the number 1 eCommerce app on both the Apple App Store & the Google Play store. 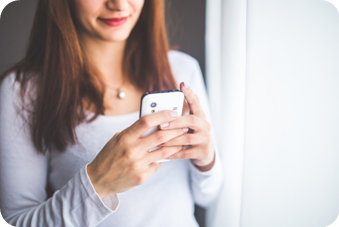 This means that your products are exposed to literally millions of mobile customers with no additional effort, including the relevance engine – and that exposure can be the key to your success outside of Amazon and eBay. Today’s shoppers choose where they shop and the way they shop is different for each marketplace and website, so listing your products on Groupon Goods isn’t quite the same as listing them on Amazon and eBay. 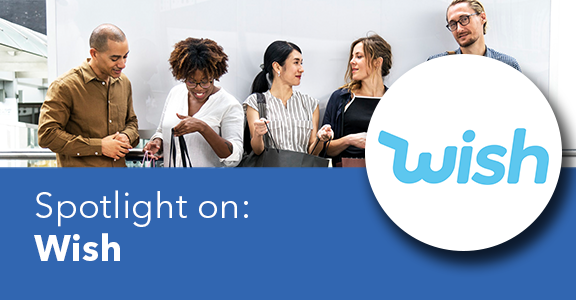 Customers using Groupon goods are looking for bargains, often scrolling through while they’re bored – on the commute home or while watching TV, for example – and are less likely to be searching for a specific item the way they might be on Amazon. Yesterday’s “too cheap to be worth it” on Amazon or eBay is today’s bargain when browsing on Groupon, making Groupon Goods a fantastic way to expose products to a large audience and help you to clear inventory quickly, at a discount. Let’s say you’ve been left with a stock of BBQ tools in September. You don’t want them cluttering your warehouse until next summer, so you list them on Groupon Goods. Groupon’s relevance engine places your listing in front of customers they think, based on their data, will be interested in BBQ tools. The buyers notice your fantastic deal as they’re ‘window shopping’ and decide perhaps they could do with new BBQ tools after a busy sunny summer with lots of time in front of the coals. They tap to buy, you clear your stock, make a slightly smaller profit than if you’d kept listing them on Amazon at full price – but you’ve efficiently cleared your warehouse of those products at a time that customers wouldn’t typically be searching for BBQ tools, and freed up some money ready for your Christmas stock. 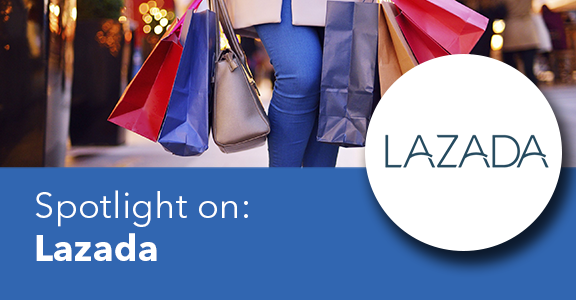 Ready to start thinking about your Groupon Goods strategy, but need a hand getting started? Get in touch – we’re ready to help you get up and running, to advise you of which products will sell well in different countries, and to help you automate your Groupon business processes.